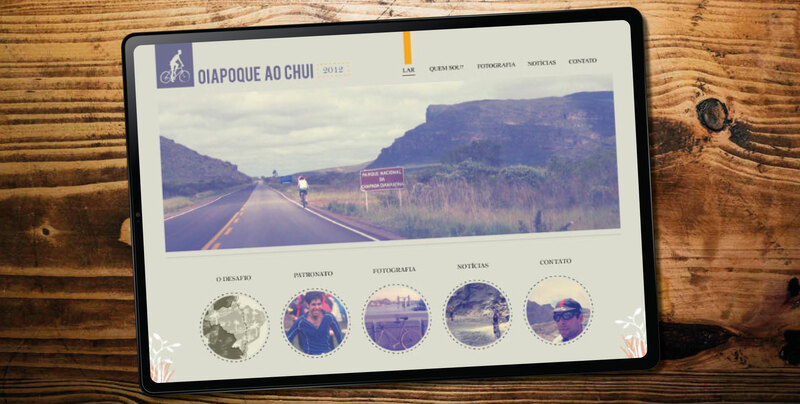 This custom themed website is designed to attract sponsorship and on-site banner advertising to support a cyclist aiming to ride from North to South Brazil. 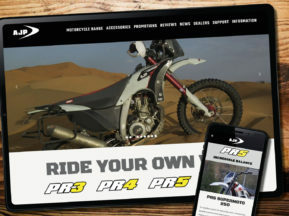 The website would also be used as an ongoing diary, documenting the ride on a regular basis, keeping viewers posted with the route and ongoing progress. 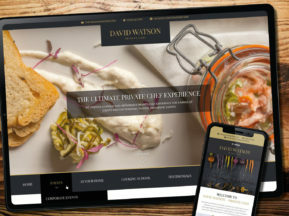 Our web developers built this site with a bespoke CMS which provided the client with a facility to add new pages, upload images and optimise their own website for search engines. 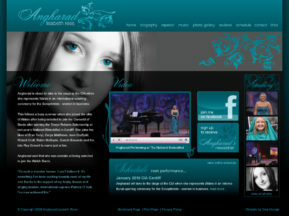 The website was hosted by ourselves on our dedicated servers and the website had new features added as and when requested. As regards to the website design, you can see by the website concept (on right) that the branding was designed to reflect the culture and warm welcome associated with Brazil and its remote villages. 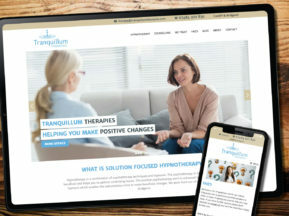 At Daly Design we specialise in websites for businesses, however as this was a charity based website, it was important to build an excellent website that proved not to be costly, yet aesthetically proved to increase support and sponsorship for such a great cause. As many of our clients are based all over the World, working with a new client in Brazil was a comfortable task, especially as the client was fluent in English! !